Heavyweight. 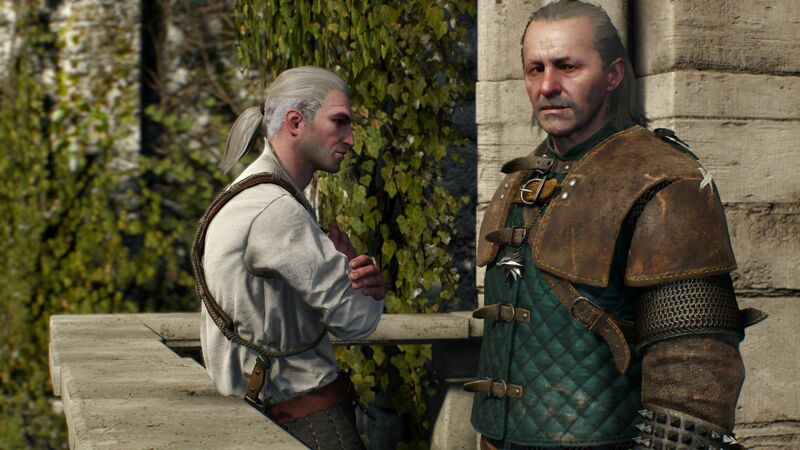 The third part of the fantasy saga based on the sorcerer Geralt is now in front of us. 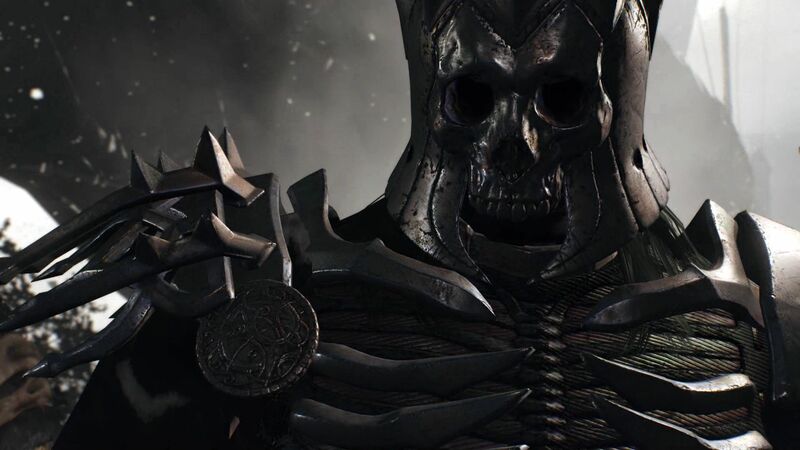 The story and graphics of the game promises to eclipse the RPG competition. However, we are more interested in the game performance on notebooks. What system is needed for what settings? 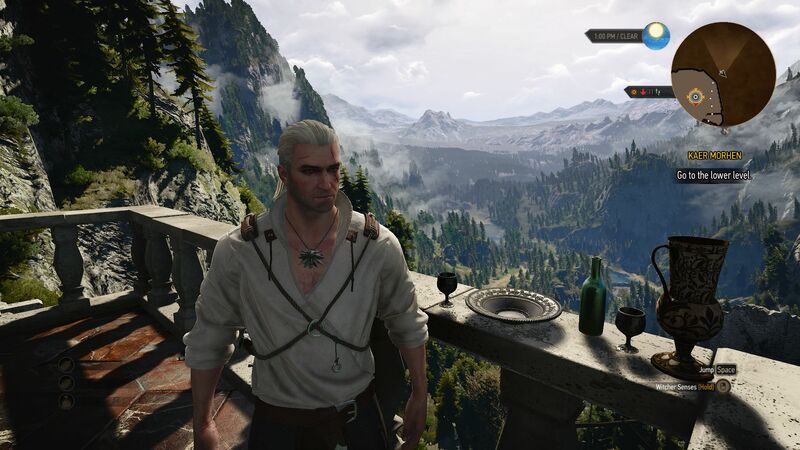 Alleged graphics downgrades aside: With maximum details, the PC version of “The Witcher 3” looks great. 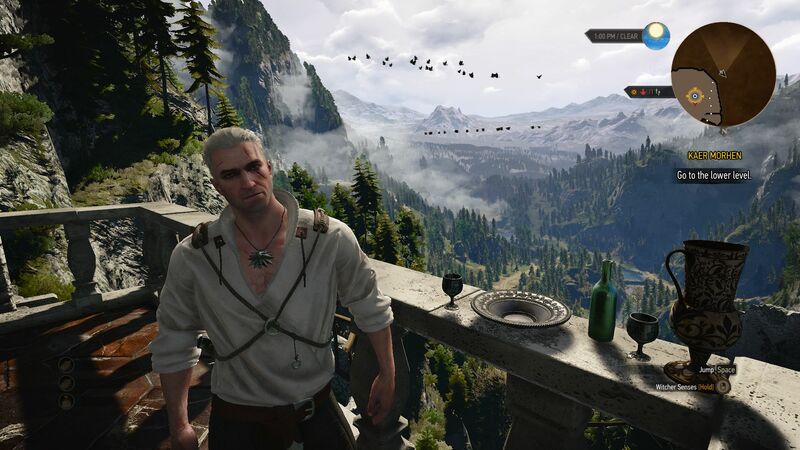 The draw-distance and textures look great, but the greatest strength lies in the amazing details in this 3rd person RPG. 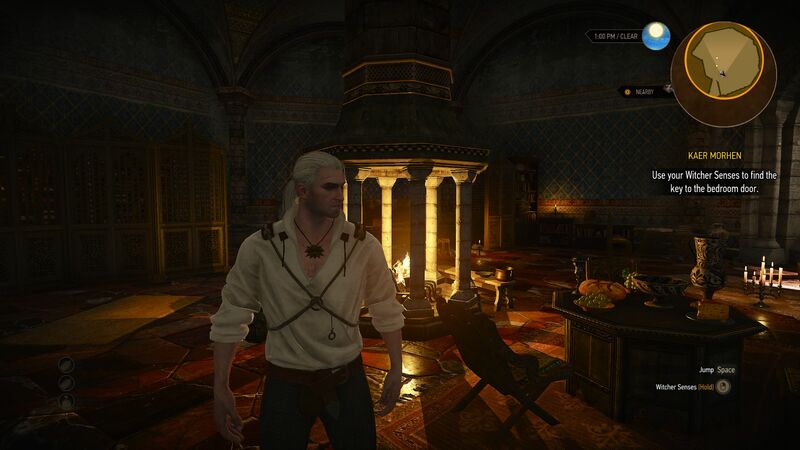 Compared to other RPGs, the objects in “The Witcher 3” come alive with intricate details. The thick vegetation is impressive, but the quality of trees and bushes fluctuates heavily due to the (slightly) exaggerated representation of the weather. The atmospheric day and night cycle dips the environment in a dynamic light. The Polish studio, CD Project RED, has chosen a suboptimal color scheme (subjective) and we would have preferred lower saturation. However, the engine leaves little room for complaint and runs well, apart from the occasional object popping in and out of vision. According to modern standards, the game is medium-sized (~25 GB) and offers an extensive options menu. CD Project splits the graphics settings into two menus. 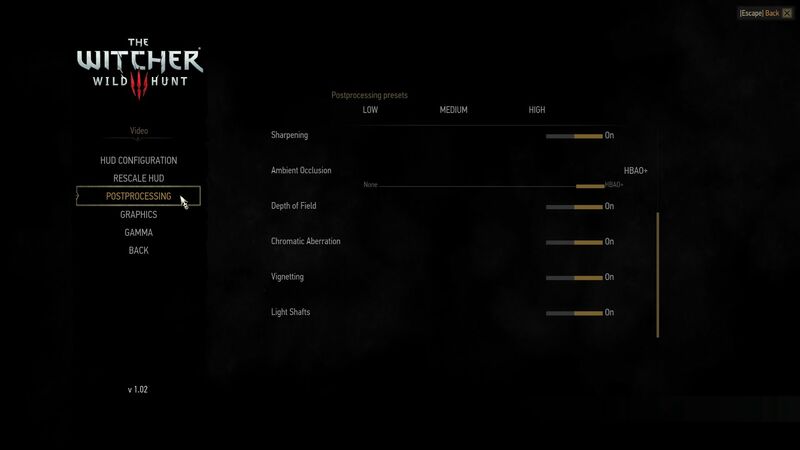 While the Post Processing menu contains all the options for effects and graphics improvements, like Motion Blur, Bloom and Anti-Aliasing (apparently only FXAA is used), the Graphics Menu offers options for the resolution, the picture and more detail and quality settings. The vertical synchronization and FPS limit were turned off for the test. The engine deserves praise for its presets. A single click allows the user to adjust the overall game quality in 3 or 4 steps. With the exception of the environment coverage (SSAO instead of HBAO+), all settings are turned on with the maximum preset. 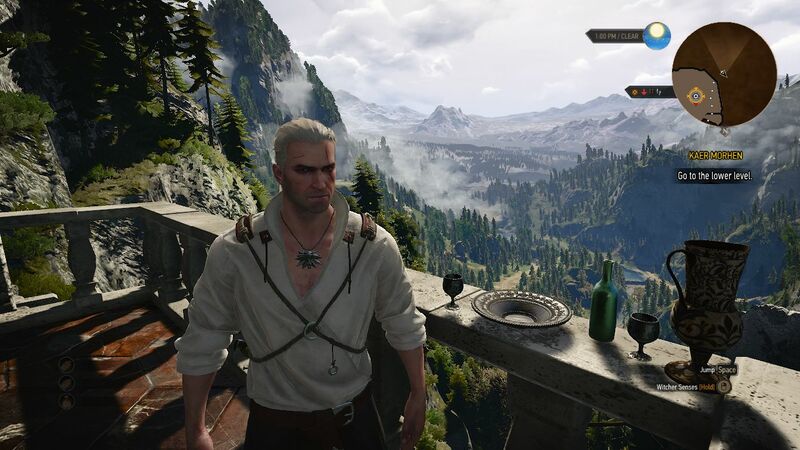 Although the Nvidia HairWorks feature (hair simulation) is available on the AMD and Intel systems, we recommend only Nvidia users to enable this. In the Radeon R9 290X test, the frames dropped at maximum settings by about 40%, from 50 to a poor 29 fps. 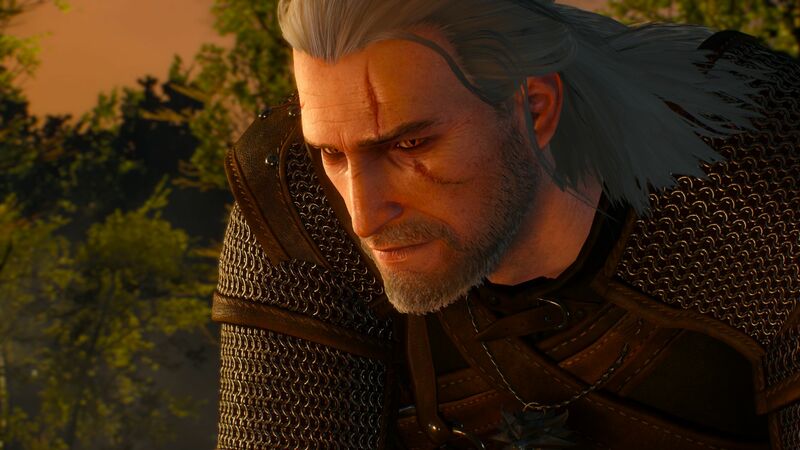 The Nvidia competitor, GeForce GTX 980, ran just 20% slower with active HairWorks (44 instead 55 fps). In general, AMD GPUs suffer a lot more (Project Cars says hello). As can be witnessed from desktop GPU, the Radeon R9 280X, is positioned below the technically slower GeForce GTX 970M. 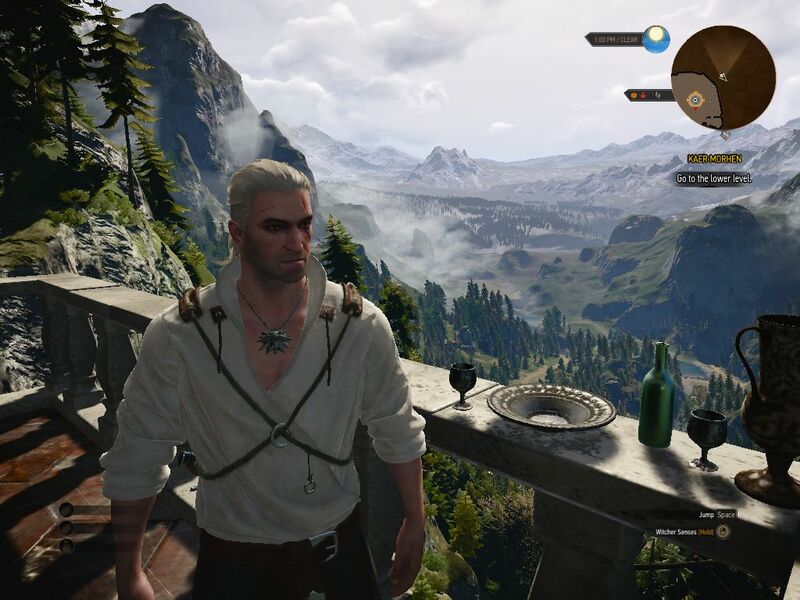 Let us go back to the graphics menu: the user does not have to restart “The Witcher 3” as the settings are applied directly applied while fine-tuning. 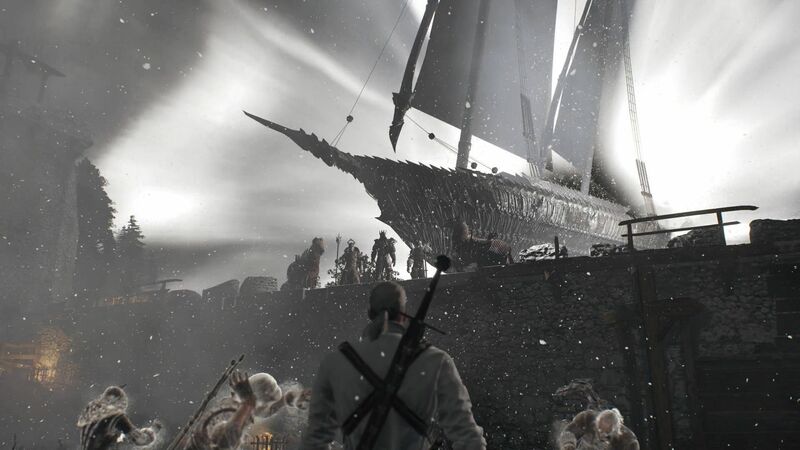 We truly appreciate the ability to skip the cut sequences and the relatively short load times (even on a HDD). We deduct some points for the somewhat cluttered interface for mouse and keyboard use. We used the GOG version with the Day One patch (v1.02) for our test. Steam and Origin also offer this game. We picked a benchmark sequence that included dense vegetation outdoors. 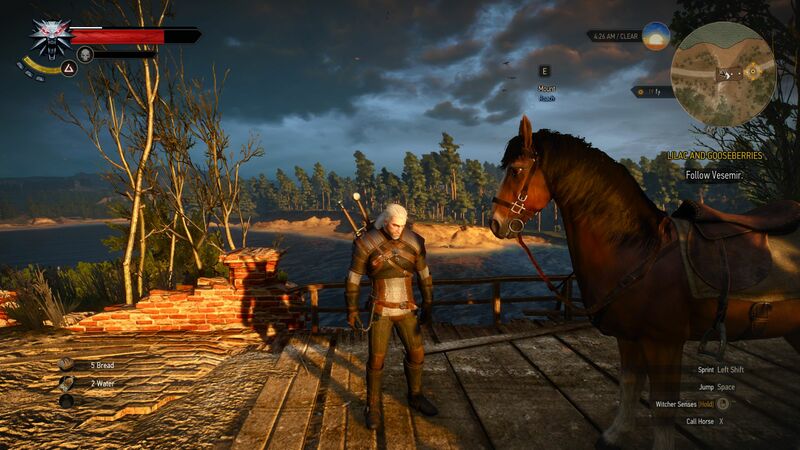 After Geralt finishes the tutorial and successfully wins a small fight against a few monsters, the player receives a horse. 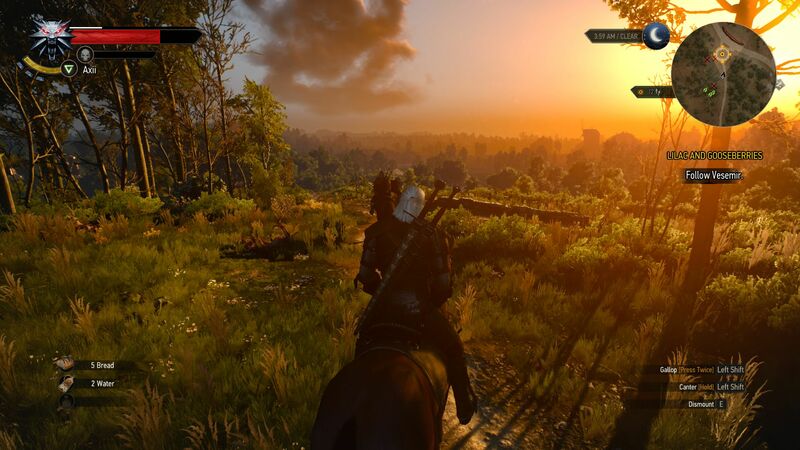 As shown in the video below, we follow our partner Vesemir through an incredible landscape bathed in afternoon light. We head to Ross following a path up a mountain and, on the way, pass the ruins of a burnt village. The benchmark sequence ends after 55 seconds when we reach the wooden bridge. 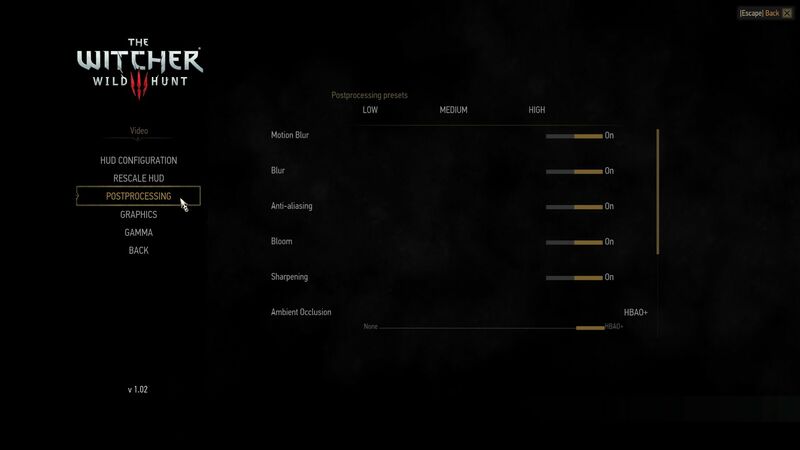 The results make it clear that “The Witcher 3” has very high requirements. 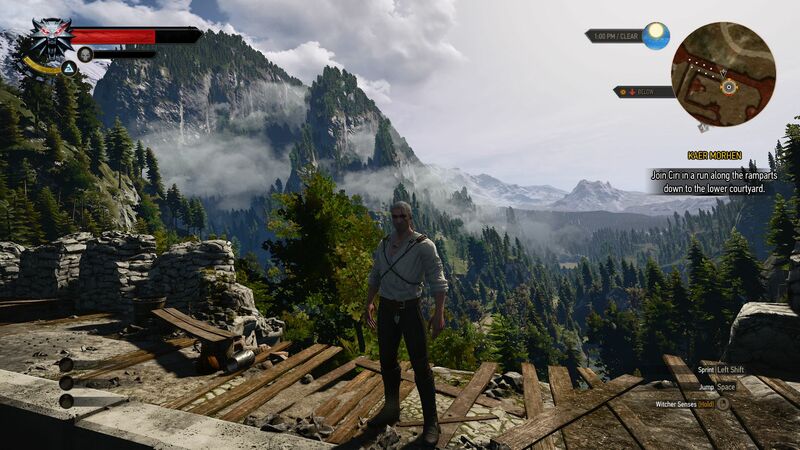 Even at low settings, the graphics of the game are quite good, which means that the user will require at least a powerful middle-class GPU. 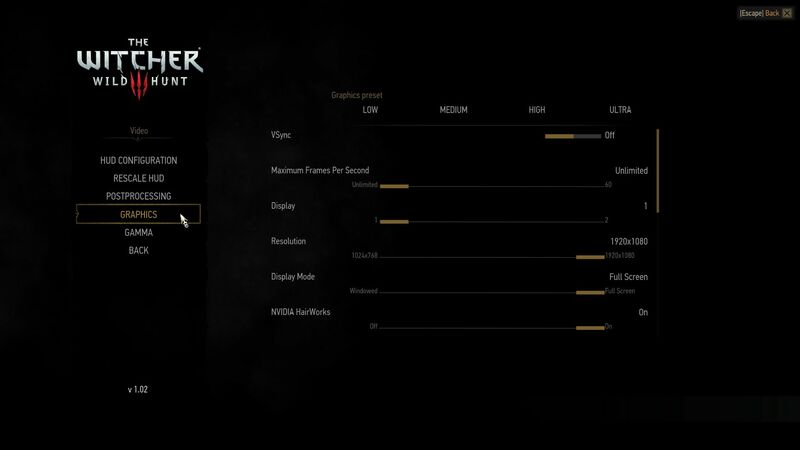 In fact, the GeForce GT 750M, which performs well in most games at normal to high settings, could offer a mere 27 fps at a resolution of 1024x768 pixels and the Low preset. 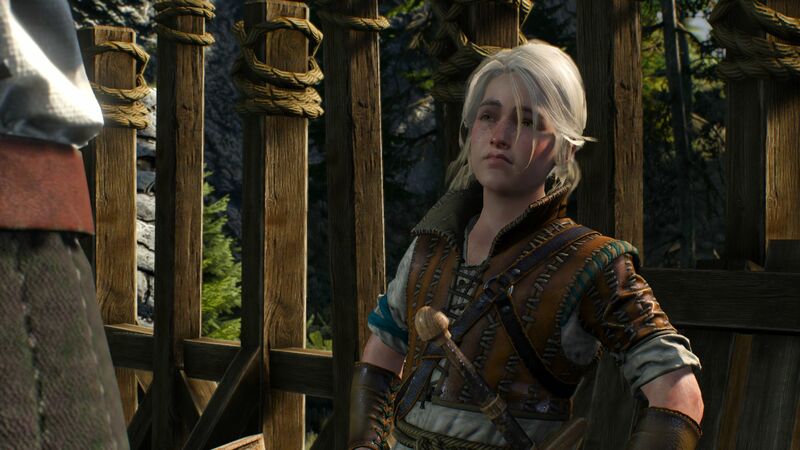 Cheaper models, like the GeForce GT 740M, are overburdened by “The Witcher 3”. The same is true for the Intel IGPs (Integrated Graphics Processors). Neither the HD Graphics 4600 nor the Iris Pro 5200 can run the game fluidly. Stronger GPUs, like the GeForce GTX 850M or the GTX 860M, can manage a resolution of 1366x768 pixels and the Medium preset. 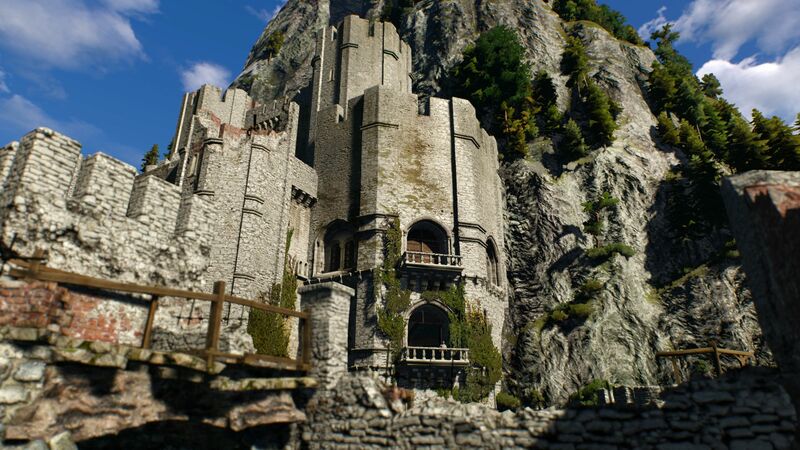 High details and a resolution of 1920x1080 pixels are only possible once you have a GeForce GTX 880M or higher. The maximum settings (FHD, HairWorks On) are only somewhat possible with the top Nvidia GPU, the GeForce GTX 980M. At a 4K resolution (3840x2160 pixels), all mobile GPUs are too weak for High or Ultra presets. In fact, expensive desktop GPUs, like the Radeon R9 290X, are hard pushed to deliver a fluid fps. 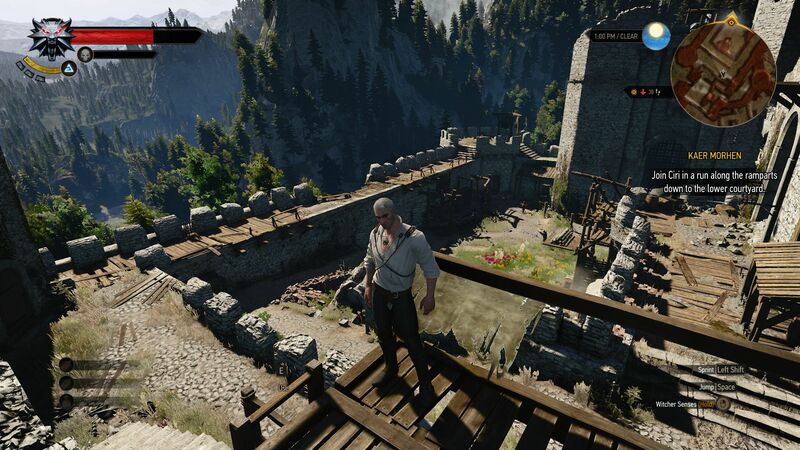 “The Witcher 3” does not seem to have high CPU requirements. In our test, we found the graphics card to be the bottleneck on systems equipped with Intel processors and Hyperthreading technology. Note: CD Project will soon release additional patches to improve the graphics and performance of the game. Future results may not be directly comparable. We use Windows 7 64-bit on these notebooks (Win 8.1 @XMG A505). The desktop PCs use CPUs/APUs from Intel and AMD, SSDs from Micron, Intel and Samsung, motherboards from Intel and Asus and graphics cards from Nvidia and AMD. The 4K monitor we use is an Asus PB287Q (our review).